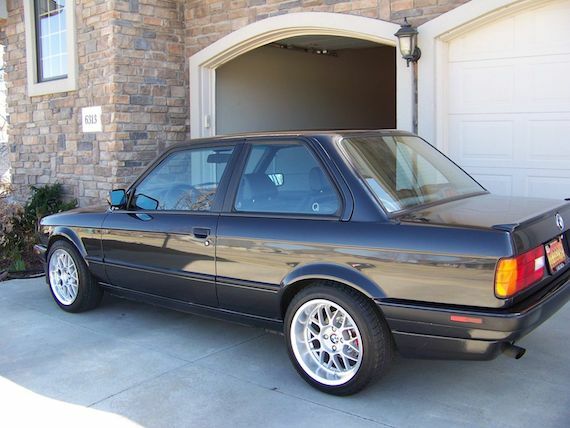 I am the second owner of this terrific example of a 1991 318iS with 38,021original miles. Purchased car in Auburn AL. Car had 35,015 at the time of purchase (Nov. 2011) and drove it 980 miles home to Kansas. Car has approx 2000 miles since arriving home. Car never in snow or salt. All panels have original ID tags in place. All original glass with BMW roundel. 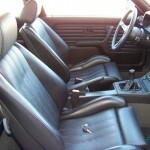 Perfect original carpet, headliner, dash and upholstery without one blemish. Car is sunroof, OBC and fog light delete. Interior is a 10. Paint is completely original without any touch up or body work. There are minor scratches in the paint and I’ve tried to display them in the photos provided but as you can see the paint overall is still in terrific shape and shines very well for 25 year old original paint. No door dings or dents. Exterior is a 10. Paint is a 9. New water pump and gasket. Complete valve job, just because it was opened up. VDO 3 gauge panel: Note, gauges are not operational. I could not bring myself to cut 3 holes in the perfect console to connect the gauges. All hardware and packaged wiring included if you want to be the one. They LOOK really good though. All work professionally done with receipts, the car drives,sounds and rides like new. This car even has the original battery cover with tabs in place, complete took kit but is missing the original white flash light from glove box. 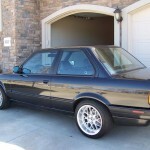 My original intention was to have the E30 as my keeper for old age but have since acquired a Euro E24 with 78k, also from the original owner, and have turned my attention to keeping that vehicle. 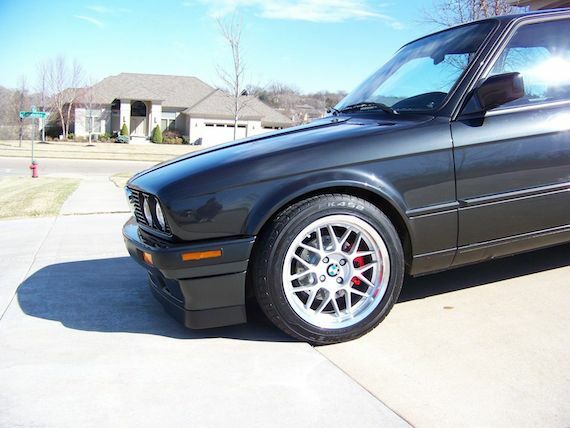 This E30 will be advertised on the BMW CCA web site and member Roundel magazine, I reserve the right to end the auction early. Good luck! I will not answer any question that is explained in the write up or listed in the vehicle report. All questions otherwise will be answered in 24 hours. I donâ€™t think weâ€™ve seen a lower mileage 318is, save for one I came across at EAG not too long ago. Even still, the asking price is verging into driver quality M3 territory, so youâ€™d really want to have the lesser E30 at this price. We saw a 318is with 130,000 miles sell for $5,000 last November. This example is obviously in a different league, but is it really worth five times as much? I tend to doubt it. Realistically, somewhere around the $15,000 mark is where this car will probably hover. Regardless, if I had the cash lying around, I would be on the horn with the buyer in short order. 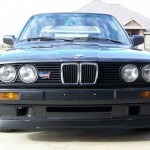 Tagged 1991, 3 series, 318is, 3er, BMW, e30. Not a fan of the wheels – especially the rear with all that dish, and the one that is steering the car. They just don’t look right to me. With an example like this, being advertised at such a controversial price, the temptation to be up in arms about all the little departures from originality is difficult to resist. In reality though, I think they are asking concours money for something that’s a bit hacked up. 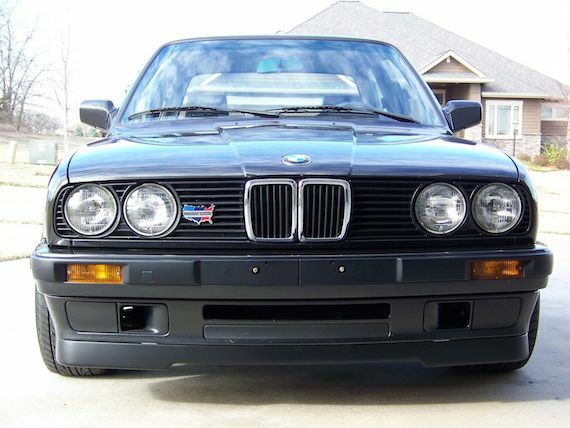 If all the original bits come with the sale…well I’m still frowning over that price, but maybe this really is where we’re at with desirably spec’d E30’s. Yeah, the wheels themselves are nice but too ambitious for this car. If you’re not well hung, should you really be wearing a speedo? Without the glove box flashlight it’s only worth 1/2 the asking price. Seriously, these are fun, tossable cars but I’d spend $25K elsewhere. $25k? I want some of what he is smoking. EAG money for sure, but the finished product isn’t quite there. 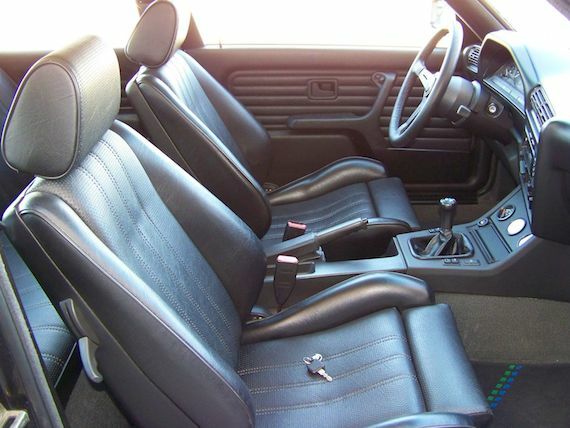 I agree on the baggy Speedo comment – some nice bits attached to the wrong car. GLWS. 38 K on the engine and a head rebuild? And a valve job? 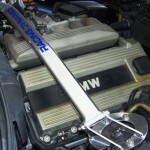 With ~ 40K miles, $15-20K is not unreasonable. 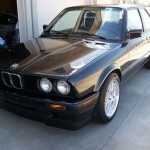 I still have my 89 325is and had a 90 M3 as well. 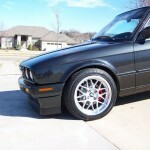 The 318is & 325is E30s are riding on the coat tails of the E30 M3 and will out perform them if set up properly. 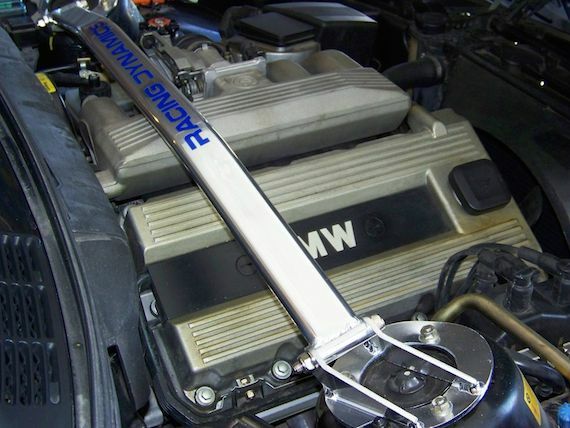 I think the E36 is about to make a come back. 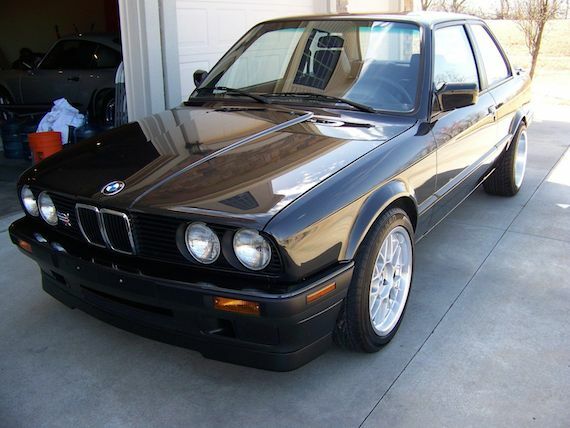 I drove one of these when I had an E36 M3 and I sure didn’t feel like making a trade. I bought this exact type of car new but with the sunroof, OBC and driving lights. The sunroof and lights were options. Unsure why the engine needed a top end rebuild. My car drove to 100k miles without a hitch.